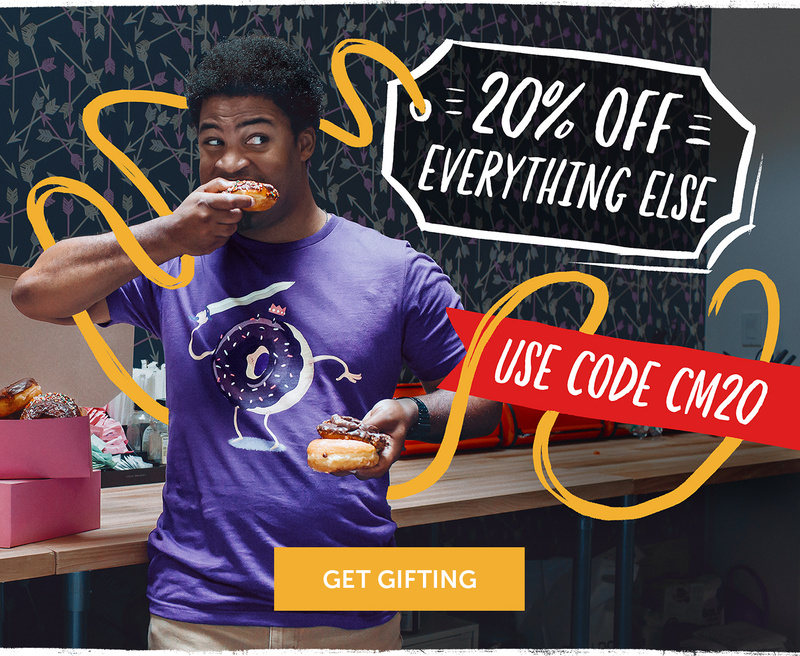 RedBubble: Cyber Monday - &rlm; 35% off kids apparel, 20% off everything else - Blog @ That Awesome Shirt! And 40% off posters if you're into that sort of thing. No coupon needed for kids apparel, but use CM20 for adult tees.